As an established member of the GNSS community, this event is especially close to our hearts. That’s why we are supporting the SatNav Summit again this year as an Exhibition Opening Sponsor. 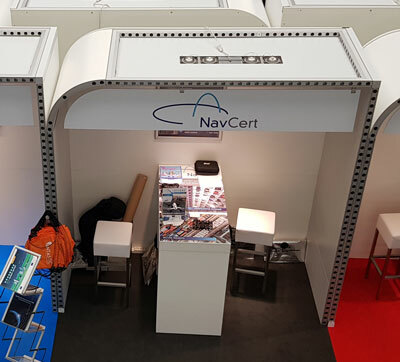 From the 25th to the 27th of March, experts from the SatNav community will meet to talk about the latest developments in the GNSS field and we will be in the middle of it all. We’re looking forward to your visit and many interesting discussions. Make an appointment with us. We are looking forward to meet you and your exciting projects.